Our unique gripper design creates a non-slip surface, providing maximum grip in all conditions. 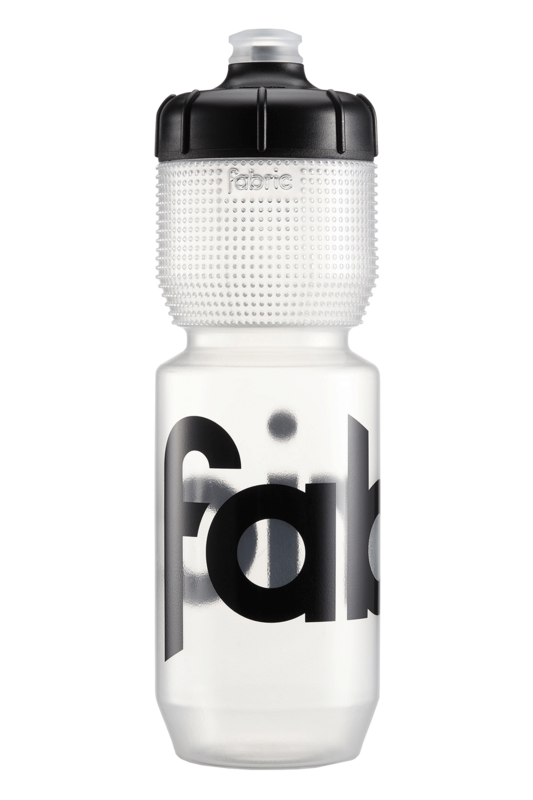 The bottle is BPA free and features our high-flow valve, silicone mouth piece and insulated closed cell foil insert. 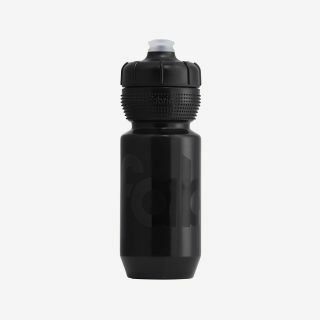 Get maximum grip on your bottle the whole way round, with its innovative integrated texture design. The gripper bottle's non-slip texture is moulded directly into the bottle, improving performance no matter what the conditions.